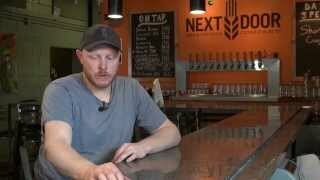 League Trivia - Next Door Brewing Co.
Every Wednesday night starting at 7:00 we have League Trivia. No cover charge and a chance to win Next Door gift certificates! !